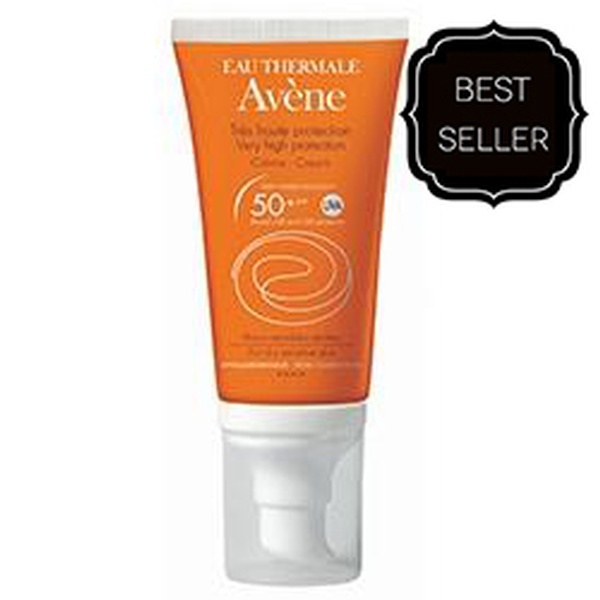 Very high protection for sensitive skin, it provides an effective protection against all sun radiation (short and long UVB-UVA). 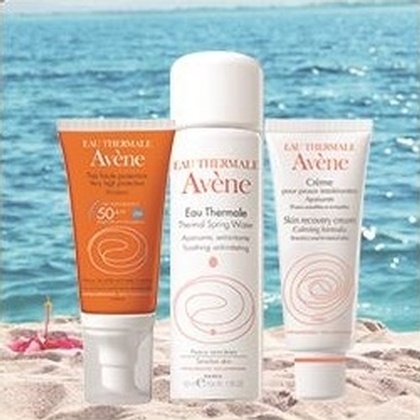 Benefits from an exclusive combination of actives, "SunSitive Protection®", a product of Pierre Fabre Group Research. 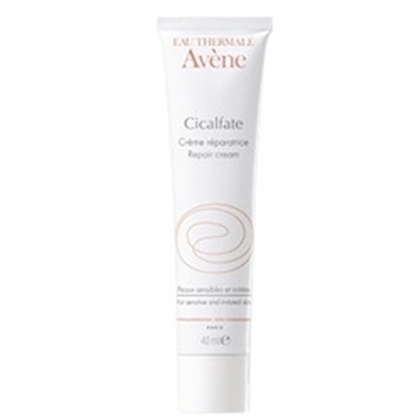 Light and no greasy texture : invisible, non-oily texture for particularly pleasant application. 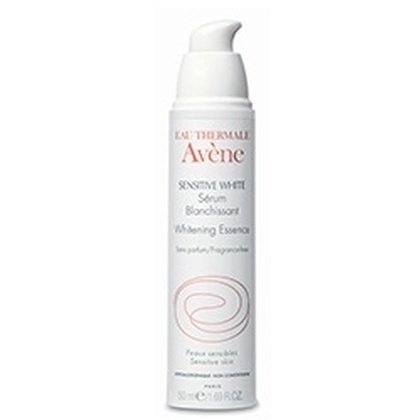 Cr?me 50+ THP : AVENE THERMAL SPRING WATER (AVENE AQUA). OCTOCRYLENE. C12-15 ALKYL BENZOATE. BUTYLENE GLYCOL. DIMETHICONE. DIISOPROPYL ADIPATE. METHYLENE BIS-BENZOTRIAZOLYL TETRAMETHYLBUTYLPHENOL. CYCLOMETHICONE. WATER (AQUA). IRON OXIDES (CI 77492). IRON OXIDES (CI 77491). ISOHEXADECANE. POLYSORBATE 60.SORBIC ACID. SORBITAN ISOSTEARATE. STEARYL ALCOHOL. TRIBEHENIN. XANTHAN GUM.